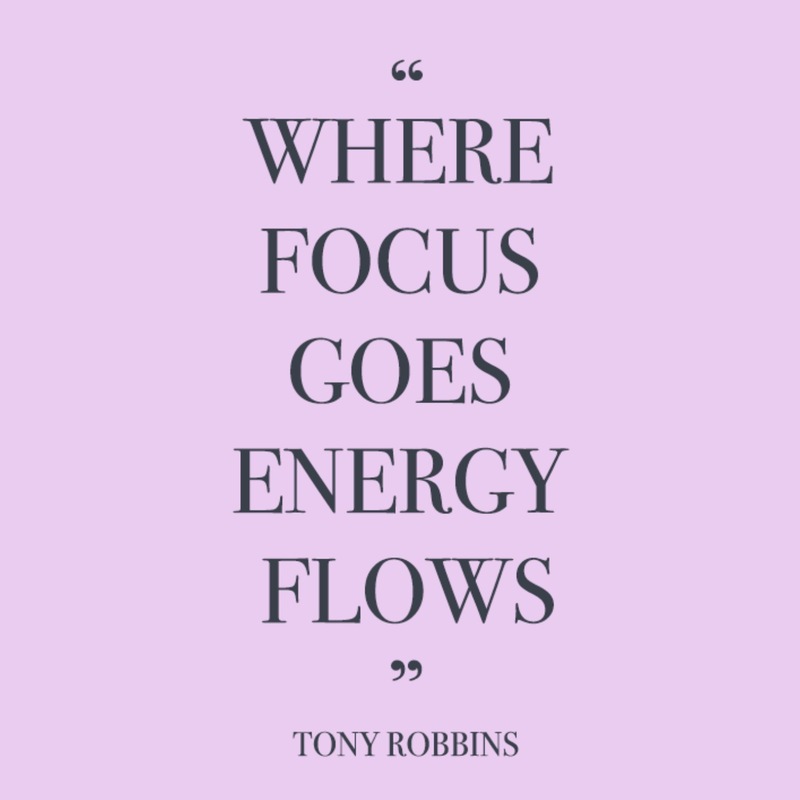 Favorite Quote: "Where focus goes energy flows" Tony Robbins -via Just Apri #wisewords. 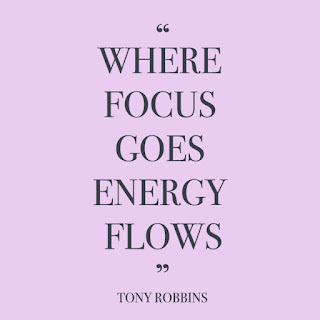 This serves as a great reminder to focus our energy on the important stuff. 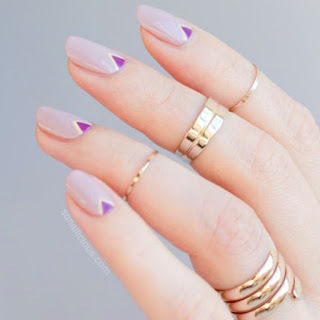 Favorite Manicure: Lilac Edgy Moons -via So Nailicious. Spring isn't here yet, but I am feeling this lilac color. Pretty right?! 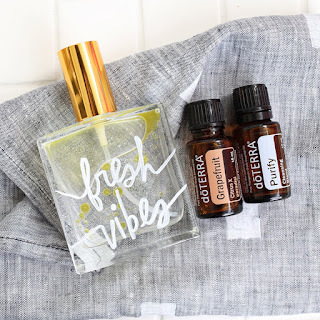 Favorite DIY: Natural Room Freshener -via A Beautiful Mess. 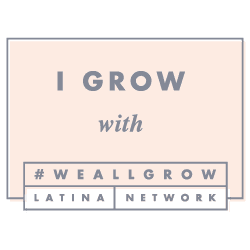 I use a rose spray to freshen up our home and especially Luna's room because natural sprays are hard to come buy or they're pricey. This is the perfect alternative. Favorite Fun: West is Best Map -via Pinterest. I was researching and pinning for our big summer vacation, and ran into this map. Love it! We will be traveling somewhere not to far, but new to us and I can't wait! Favorite Outfit: Floral Wrap Dress -via Nordstrom. I still have floral maxi dresses on the mind. I can't wait until my mom comes up so that we can go shopping together. 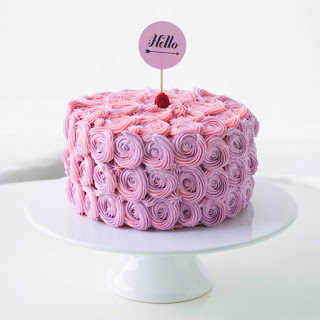 Favorite Cake: Rose Buttercream -via PoppyTalk. Luna's birthday is around the corner and I know she would love this! Her favorite colors (like most toddler girl's) has become purple and pink. Favorite Song of the Week: Dream A Little Dream of Me by Robbie Williams. I forgot about this little gem, and recently added it to Luna's bedtime playlist.